New from SJ MacDonald and Shem Phillips - designer of the North Sea Saga Series (Raiders, Explorers, and Shipwrights) is Architects Of The West, a worker placement game. 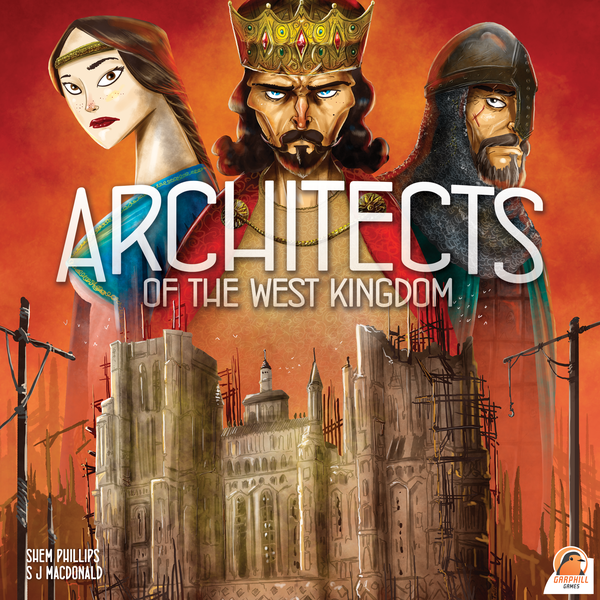 Architects Of The West Kingdom is set at the end of the Carolingian Empire, circa 850 AD. 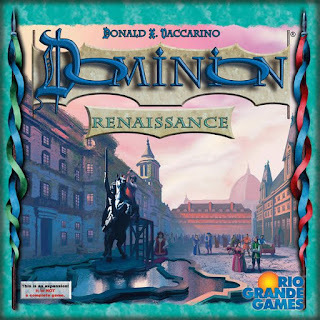 As royal architects, players compete to impress their king and maintain their noble status by construction various landmarks throughout his newly appointed domain. Players will need to collect raw materials, hire treacherous times. Rival architects will stop at nothing to slow your progress. 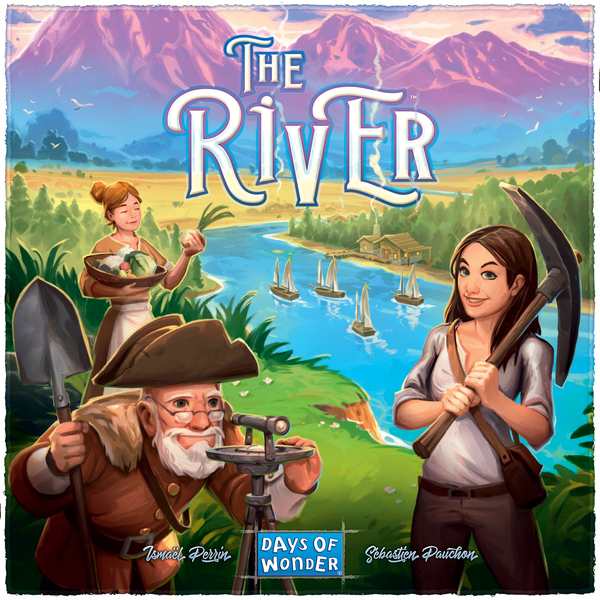 New from Days Of Wonder is The River, a tile and worker placement game. In The River, players compete to make the most amazing settlement of a new world. 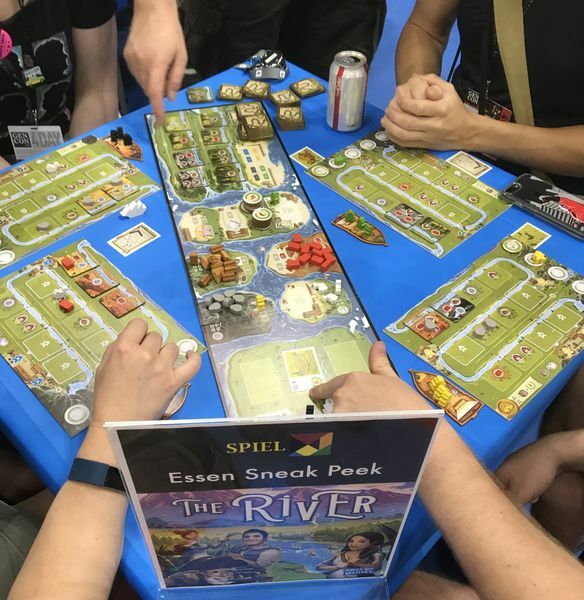 In order to outmatch your opponents, construct valuable buildings and cultivate your river banks into harmonious and productive tracts. Reserve resources, enlarge your territory, and block your competitors. Every decision counts in this fast and streamlined tile placement game. But be careful, some of your pioneers will decide to settle along the way and the lack of a workforce could cost you the victory. 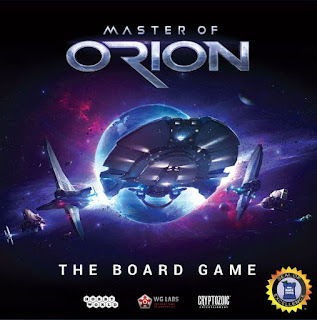 Call of the Archons is a unique deck game created by Richard Garfield and published by Fantasy Flight Games. In it, players take on the role of Archons in the world of the Crucible. 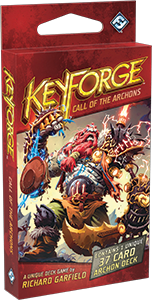 Each Archon races to be the first to collect "Æmber" and forge three keys. Each player must have their own deck in order to play the game. 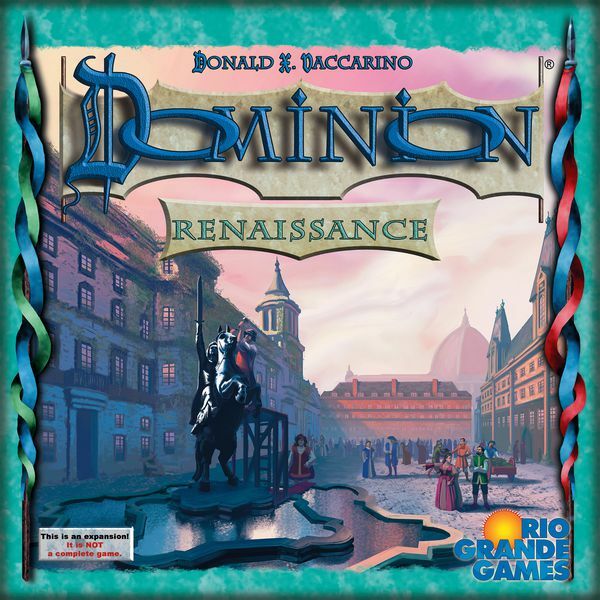 Renaissance is the newest and 12th expansion for the popular deck-building game, Dominion. This expansion comes with 300 cards, with 25 new Kingdom cards. There are tokens that let you save coins and actions for later. Projects that grant abilities, and Artifacts to fight over. 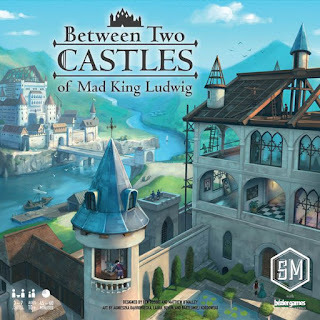 New from Ben Rosset and Matthew O'Malley designers of Between Two Cities comes Between Two Castles of Mad King Ludwig, a tile-drafting game in which each tile is a room in a castle. You work together with the player on your left to design one castle, and with the player on your right on another castle. On each turn you select two tiles from your hand, reveal them, then work with your partners to place one of you selected tiles into each of your two castles. 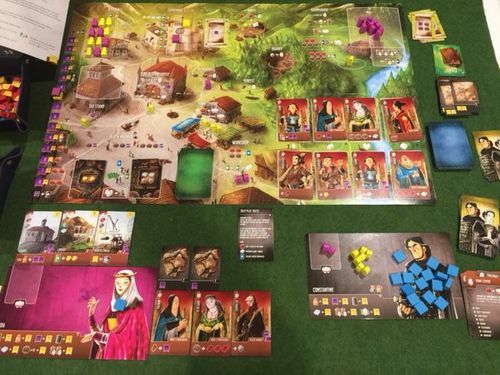 At the end of the game, each castle is scored. Your personal final score is the lower of the scores of the two castles you helped design, and the player with the highest final score wins the game. 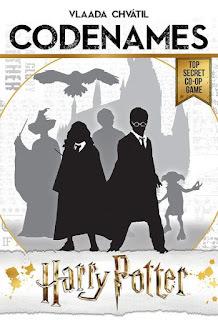 Codenames Harry Potter is the newest in the Codenames series, a team word card game. As operatives for the Order of the Phoenix in Diagon Alley, you must share information with other Order Members. your objective is to contact all 15 Members while avoiding both Ministry of Magic Officials and the Death Eathers. You know where some of the Members are located; your partner knows where the rest are. 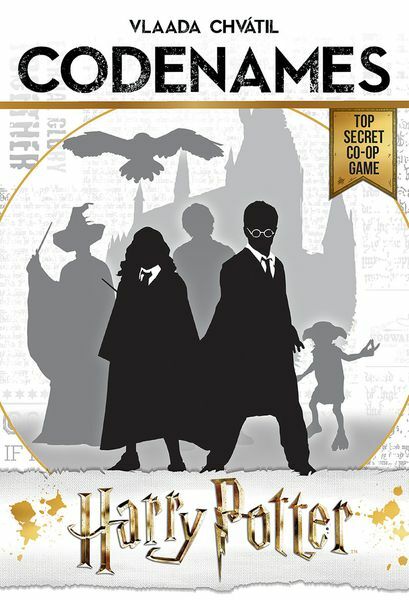 By giving each other one-word clues that can point to multiple cards on the table, you must identify all the Order of the Phoenix Members before time runs out. 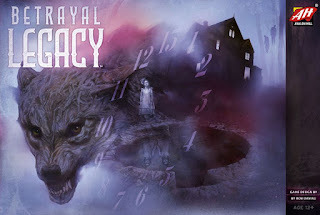 New in the Legacy-style games is Betrayal Legacy, based on the award-winning game Betrayal at House on the Hill. 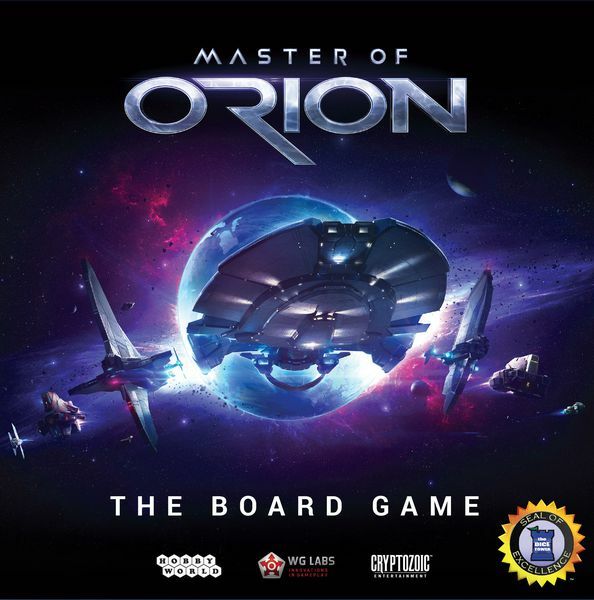 Master Of Orion: The Board Game will take you into the epic world of the legendary strategy video game. Receiver of the Dice Tower Seal of Excellence. You will lead one of the mighty races that face each other in a grand space struggle. your actions will determine the fate of the sneaky Darloks, ingenious Psilons, versatile Humans, and many others. Prepare to rule the vast star systems! manage your resources and production capacities wisely. You can choose a military way: Strengthen your space fleet, attack your opponents' planets, and train your spies. 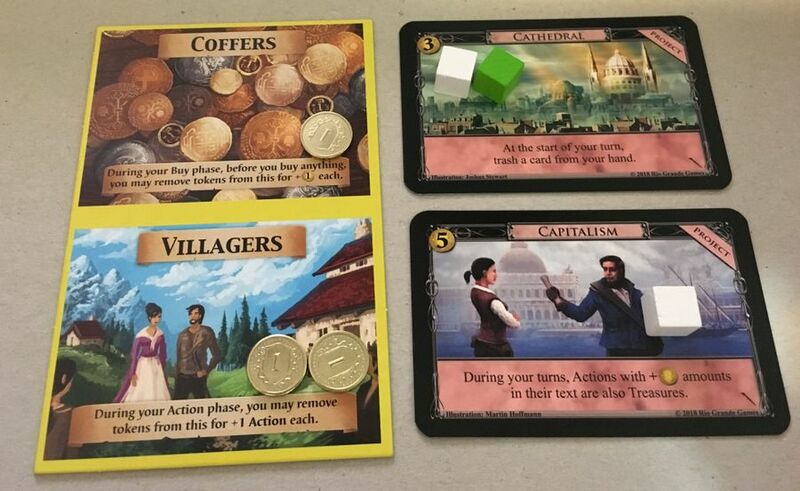 Or you can choose a peaceful strategy: invest in ecology, learn to control weather, implement resource recycling, and improve the quality of your race's life. Genius Games is a STEM (Science Technology Engineering and Mathematics) based publishing company. 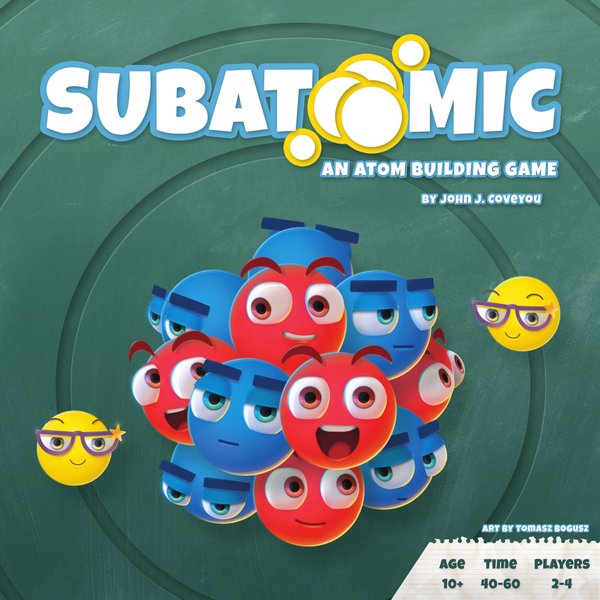 Particle physics and chemistry collide in Subatomic, a dual-layered deck-building game. 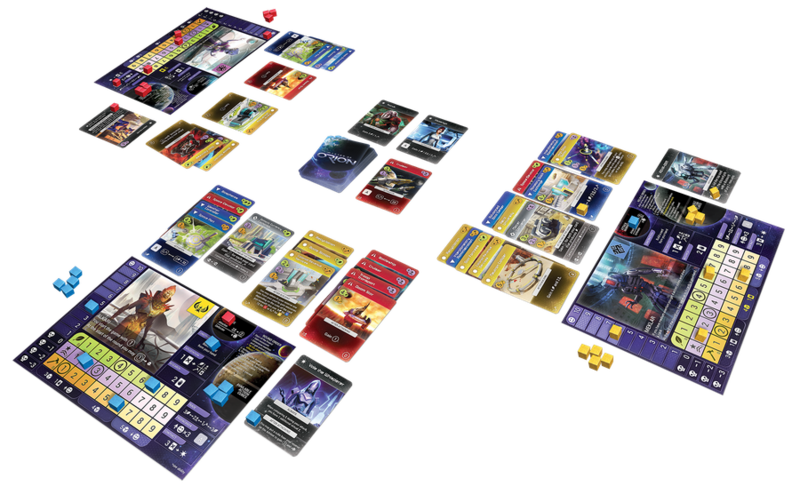 Players bind Up Quarks and Down Quarks and use Photon (gamma ray) cards to form protons, neutrons, and electrons. Players combine their subatomic particles to either claim Elements or build a more powerful deck. The particles are elementary but the strategies are not. Claiming Elements immediately scores points, while building your deck multiplies point scoring later on. One lump, or two? Time for tea. But can you learn the other guests' names before they serve the shortbread? 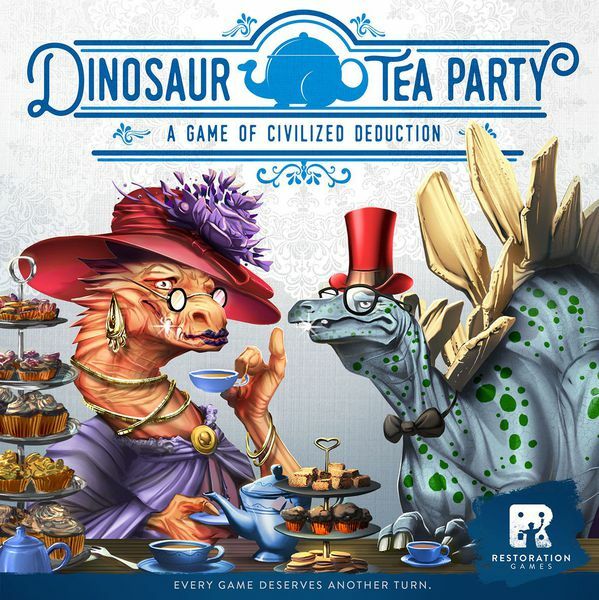 This is what players will do in a game of Dinosaur Tea Party, a deduction card game with cute artwork. Each player takes a card corresponding to one of the dino guests. Players take turns asking each other questions or guessing their dinosaur’s name. If someone guesses your name, draw a new card. The first player to guess three names, wins the game. But be careful. Three curious quirks mean you can’t be certain whether that brachiosaurus in the bowler is Carlton or Quinton. 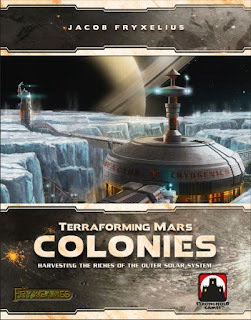 Colonies is the newest expansion to Terraforming Mars. Colonies lets you visit the outer solar system. It features colony tiles where you can build colonies and send your trade fleet. It also includes new cards and corporations. Legendary Ant-Man is the latest expansion to Marvel Legendary, a cooperative deck-building card game. 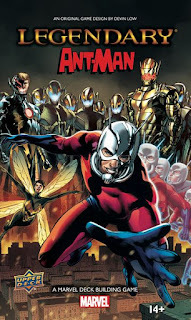 The Ant-Man expansion adds Wonder Man, The Black Knight, and Jocasta to the Avengers roster and join forces to battle with dastardly masterminds Ultron and Morgan le Fay. This expansion introduces all-new keywords and brings familiar ones like Size-Changing to a new level. Invaders From Afar is the 2nd expansion to Scythe, an engine-building game set in an alternate-history 1920's period. Invaders From Afar expansion adds 2 new factions, 10 minatures, 62 custom wooden tokens, and more. 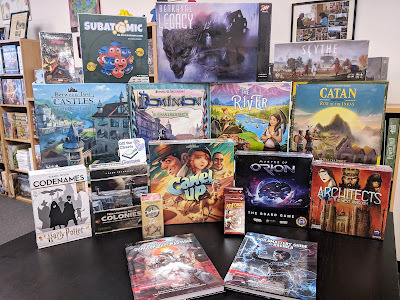 It provides play for up to 7 players. 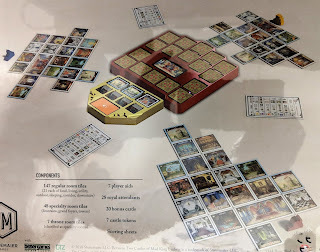 Onitama: Way Of The Wind is the second expansion to Onitama, a 2-player quick-playing abstract strategy game that captures the essence of martial arts. This expansion includes the Wind Spirit, a new game piece with its own set of cards that create a new layer of choices and interaction in the game. This indomitable force will interfere with the students, but it may on occasion grant an unforeseen benefit as well. With new artwork and a new publisher, Arboretum is back!. 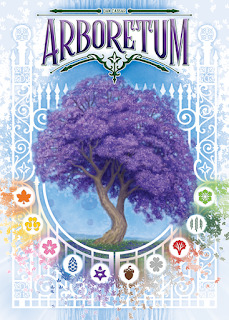 Arboretum is a 2 to 4 player card game. Players will develop a garden of different types of trees. Making the most beautiful arboretum will not be an easy task, and some planning will be required. Which species will you choose? Lilac, willow, or maybe maple? 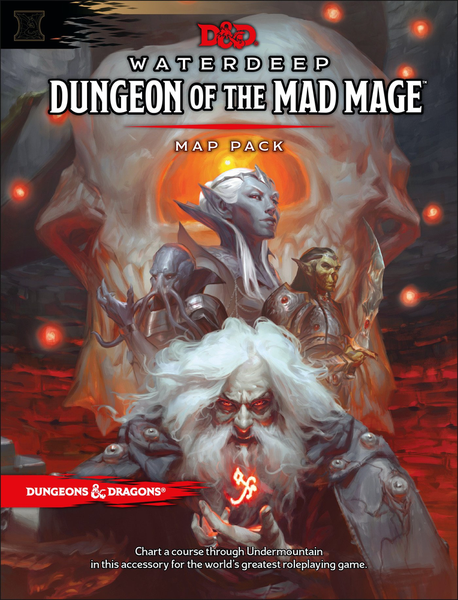 Two new Dungeons & Dragons books for use with the fifth edition. Join the guilds of Ravnica with Guildmasters' Guide To Ravnica, a campaign source book. From the deep catacombs to sky-raking spires. Ravnica is covered in countless layers constructed over thousands of years. Lofty cathedrals, hulking courthouses, towering apartments, sprawling tenements, and cobblestone plazas spread as far as the eye can see. Ten guilds vie for power. 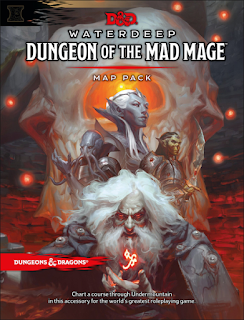 Explore the mega-dungeon of Undermountain with Waterdeep: Dungeon Of The Mad Mage, an adventure book. 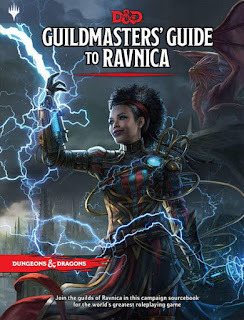 This adventure picks up where Waterdeep: Dragon Heist leaves off, taking characters of th level or higher all the way to 20th level should they explore the entirety of Halaster's home.